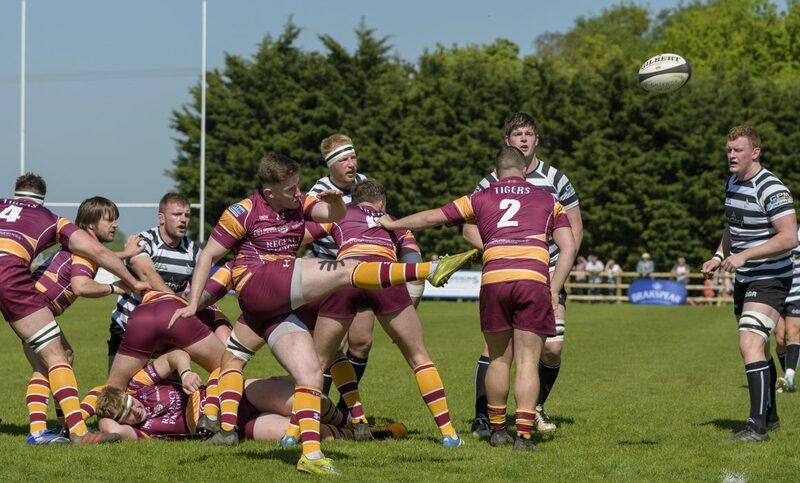 National League 1 side Hull Ionians dominate Yorkshire’s squad for the county’s upcoming games against Cheshire, Northumberland and Eastern Counties. 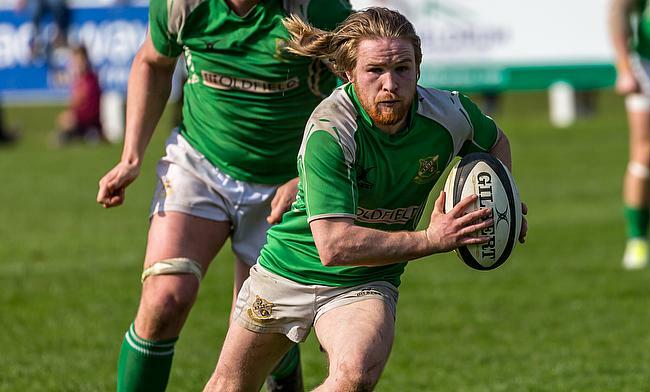 Last week, Wharfedale’s Michael Harrison received a special Rugby Union Writers’ award for his outstanding contribution to the game. 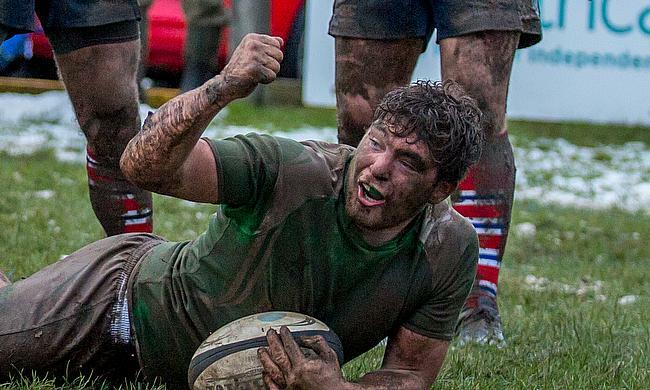 Harrison, who has been affiliated with the Yorkshire side for 56 years, has always been a one club man since he first played for Dale at the age of 16. He was presented with the award at the Marriot Hotel in London’s Grosvenor Square by Schalk Brits (Saracens), Tony Rowe (Exeter Chiefs) and Rob Howley (Wales RU) in front of some of the biggest stars in world rugby. 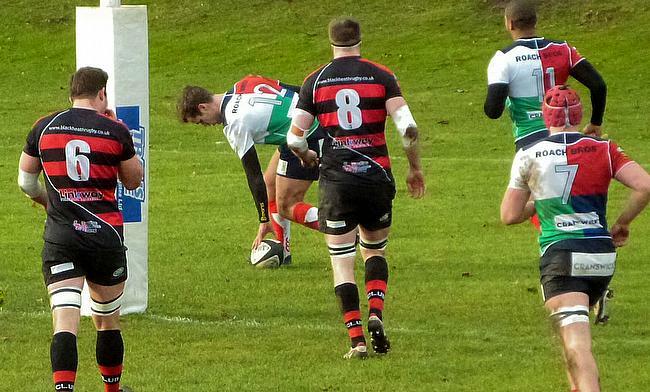 Harrison also captained Wharfedale for eight seasons and during a 22-year playing career, he racked up an astonishing 665 appearances for the 1st XV. 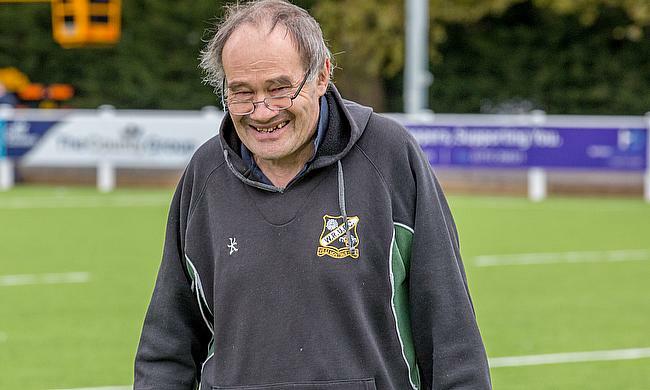 He was Head Coach between 1983 and 2006 where he guided Dale to four league promotions and whilst also doing his duties as fixtures secretary for nearly 40 years, Harrison has been heavily involved with the NCA. Harrison was the NCA ex-committee Chairman of the North and worked closely with NCA Chairman Norman Robertson. “During my nine years working with Michael, he was very constructive with his comments which showed his great insight into the game,” said Robertson.